I can’t believe it’s finally happened. On October 1, 2015, fibromyalgia will officially be recognized as a diagnosis in the ICD – 10 codes in the United States. This will allow health professionals to actually have a distinct diagnosis for fibromyalgia. Did you know that prior to this, doctors couldn’t label someone with fibromyalgia? They had to use other codes. The new code will also enable more accurate studies of fibromyalgia treatment outcomes, as the data for many of these observational studies are gathered by tracking diagnosis codes. 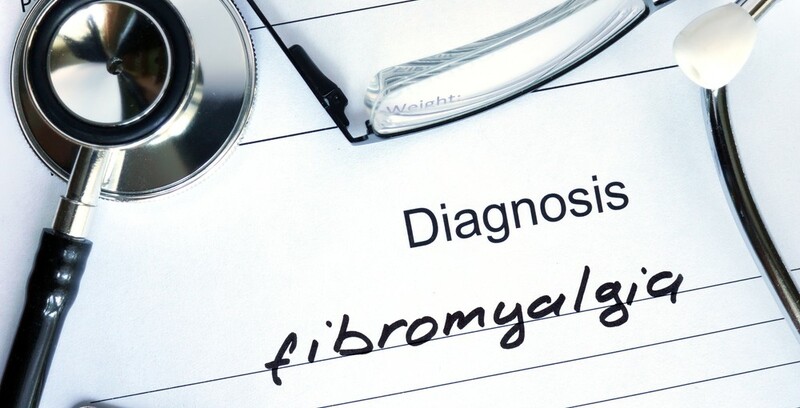 Without its own diagnoses code, fibromyalgia studies have been hampered by watered down data from the inclusion of patients that did not actually have fibro, but some other illness causing muscle pain. Hopefully research data in the future will be more precise and correct, leading to better decisions in finding the best treatment approaches.